Going in McEachern looks good on paper and its going to take some challenge by a few teams and a miscue or 2 for someone to push the Indians. 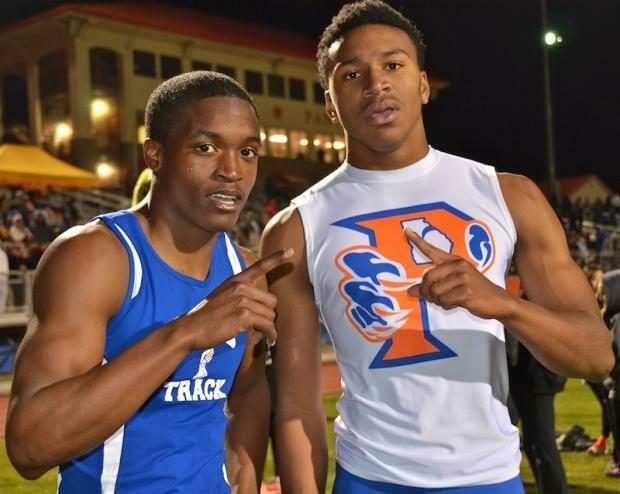 Martice Moore is a threat in both hurdles events, Dylan Hamilton had the top time out of Sectionals, Cedric Williams can bound in the TJ, Tyler Simmons is a capable sprinter and their Relay squads are formidable. 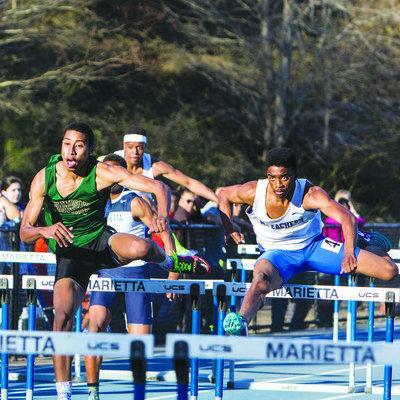 2 schools are almost one man bands with a great athlete each including Roswell with Tyson Spears (100,200,LJ) and Kennesaw Mountain sporting Robert Dunning in the 100h,300h and LJ. 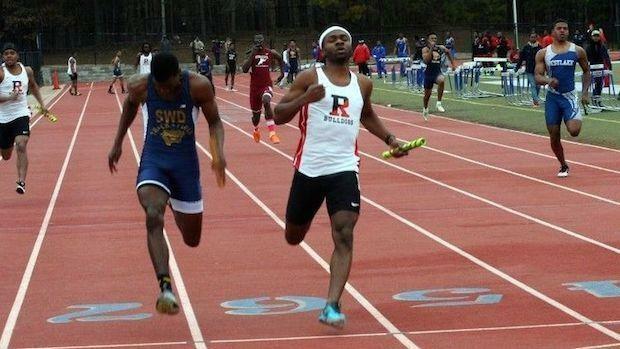 These rankings were calculated by scoring the Sectionals as a meet. 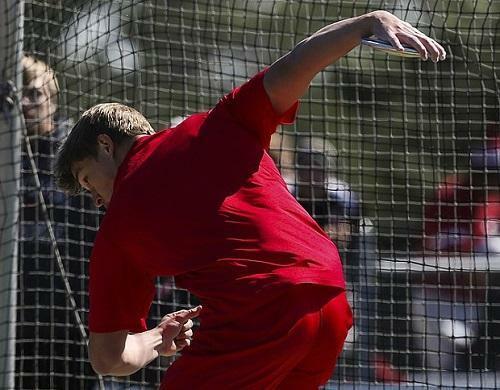 We took the individual rankings and relay rankings and scored them as a normal meet: 10-8-6-5-4-3-2-1.